We will be saying good-bye and thank you to Gillian Allcroft, NGA’s Deputy Chief Executive, just before Christmas. 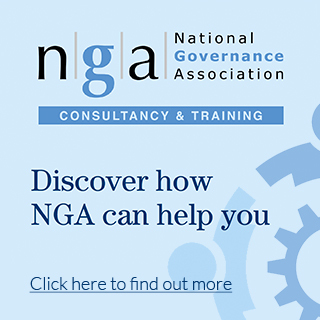 NGA’s trustees have reviewed the leadership structure in the light of Gillian’s departure and have decided to create a new post of Director of Advice and Guidance. 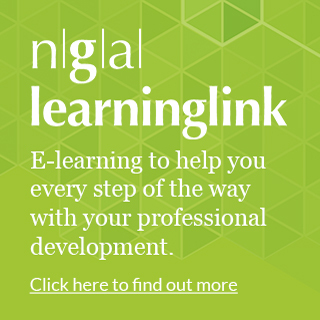 This director post will not only oversee and develop the NGA’s advice service and guidance centre, but also play an important role in helping achieve positive change in the practice of school governance in state schools in England. The closing date for applying is 9am on Monday 15th October.